Engine oil top is a mandatory service. You may have purchased a new car and you want to keep it in good condition. The first thing you need to do to keep your car in good condition changes the oil before it starts affecting the functionality of the engine. Each car needs an engine oil top up to work to its absolute best ability. For an engine oil top up, you can discover how to do it by yourself or you can opt to take it into a shop and have a competent mechanic do it for you. There are advantages to doing it yourself. One of it is that it is a simple process once you get the hang of it and is less costly than taking it somewhere else. You will lengthen the lifespan of your car when you take care of this issue as it is supposed to be cared for. Make sure you park your car on a barely flat ground because if you park on a slope or an uphill your reading will be inaccurate. 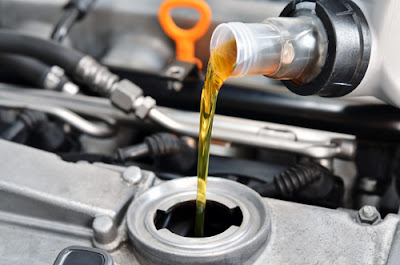 If you decide to drain the old engine oil yourself and replace it with new engine oil, check the engine oil level with your car parked on a gentle slope. Only do this when the engine is cool as you do not want to burn yourself. To perform a routine engine oil check, open the hood of your car, take out the dipstick and clean it with a towel. Once you do that, put it back into the oil tank. 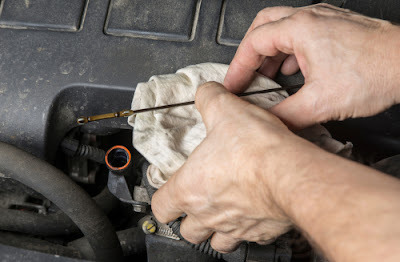 Repeat this action and look to see if the level on the dipstick is at a suitable and safe level. If you choose to top off your oil yourself, it is relevant that you do not overfill the tank. Overfilling can have detrimental results for the engine of your car. You should always remove the dipstick and confirm the oil level if it’s not filled up you top up. Make sure you are using the right type of oil for your car.After you have efficiently checked your oil level it is time for the next process of the top it up to the most appropriate and a correct level. Let’s get started by looking at the individual steps that you should follow in this process. Before commencing on pouring in ensures that the oil you are having is the correct brand for your engine. When pouring oil in it is considering going for a quality funnel. Using a funnel ensure s that oil will not spill on or even below the hood of your engine. The oil spill may result in a major catastrophe such as ignitable gas and smoke. Therefore,in case you spill any oil consider cleaning the oil using a rag or even you can just soak the oil up with a dry rag. You can also consider adding a small amount of oil to prevent all the chance of an oil spill on the hood of your car’s engine. Instead of adding all the oil at go consider adding only small oil amount and rechecking the level achieved with your dips. In case you have an accidental oil overflow consider draining the oil. the main reason for ensuring that the oil level is between the two market on the dipstick is that too little or excess oil influence the performance of your engine negatively. After ensuring you have achieved the recommend oil efficiently replace the oil filler cap. Lastly securely close the bonnet of your car. a) Cars that are driven in what is regarded to be ideal circumstances only require having the oil changed once on an annual basis. What most motorists consider to be normal and regular driving, however, can actually be considered more severe. b) This type of driving involves stop-and-go city traffic driving, regular short trips sustained highway driving and driving in dusty places. 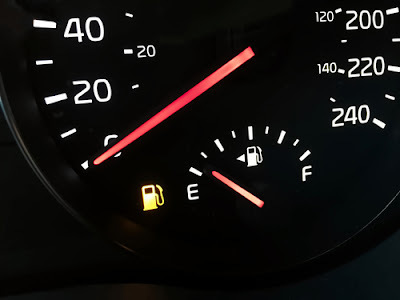 For this type of driving style, it is strongly suggested that the oil is removed and replaced from the tank once in a six month period of time. c) Another important thing to remember is that anytime you change your engine oil also changes your oil filter too. Most car engine damages can be evaded by examining your oil time to time and by doing this it can offer preventative maintenance that can be thought of as a cost-saving plan against the wear, tear on the engine. If you decide to keep your car for a lot of years, doing this will save your cash. The majority of oil businesses recommend drivers that they do oil maintenance roughly once in a three to six month time period, for any type of driving that you may be doing. This will offer your engine the maximum protection that it needs to work successfully and helps to lengthen its longevity.